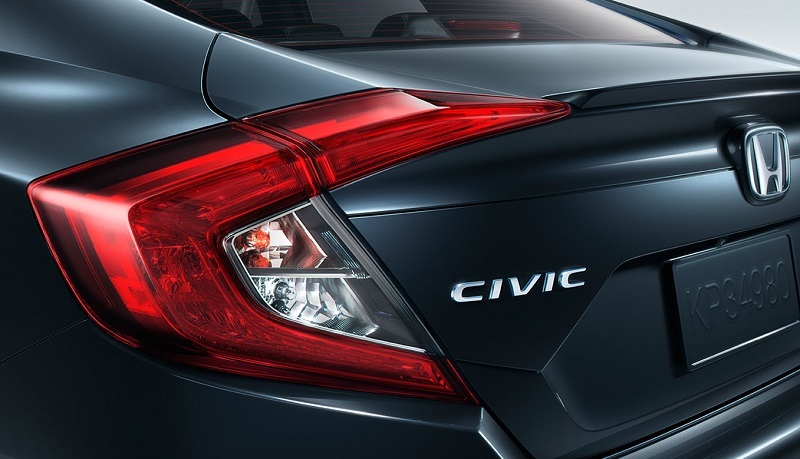 The 2019 Civic is designed to provide you with a whole new vantage point and drive with greater confidence and security than ever before. 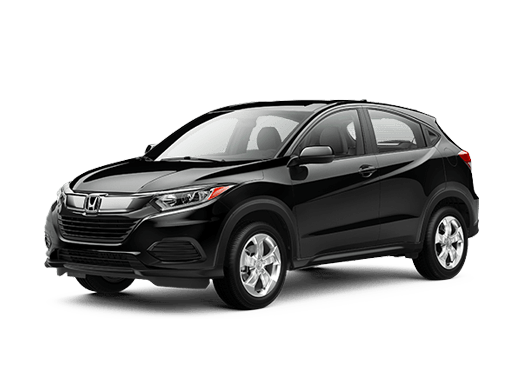 This vehicle is capable of getting you around town with style and class, and you'll love the various trim models that allow you to strike a sporty pose and run errands with ease. With the latest technologies and upgrades to engine efficiency, you'll have a vehicle that is designed to help you get the most out of life. 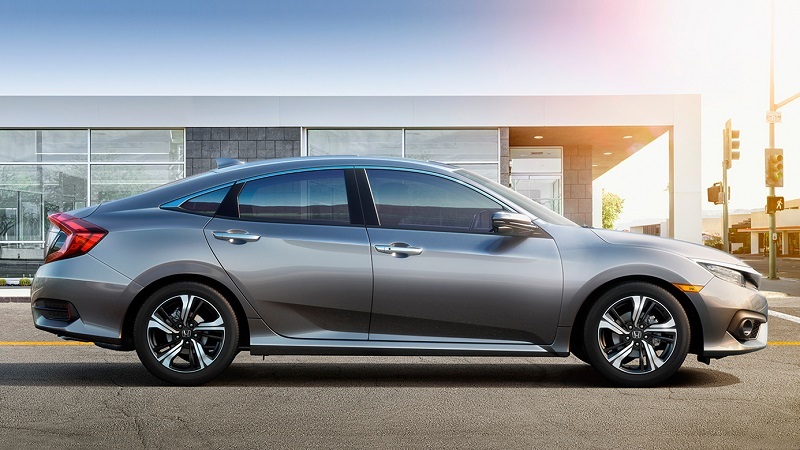 The 2019 Honda Civic Sedan near Des Moines offers superior performance, clean lines and an exhilarating look. Contact Brad Deery Honda to find out how you can own the 2019 Honda Civic Sedan. The exterior of this vehicle offers smooth lines and incredible contours that not only look amazing, they also feature a practical purpose. 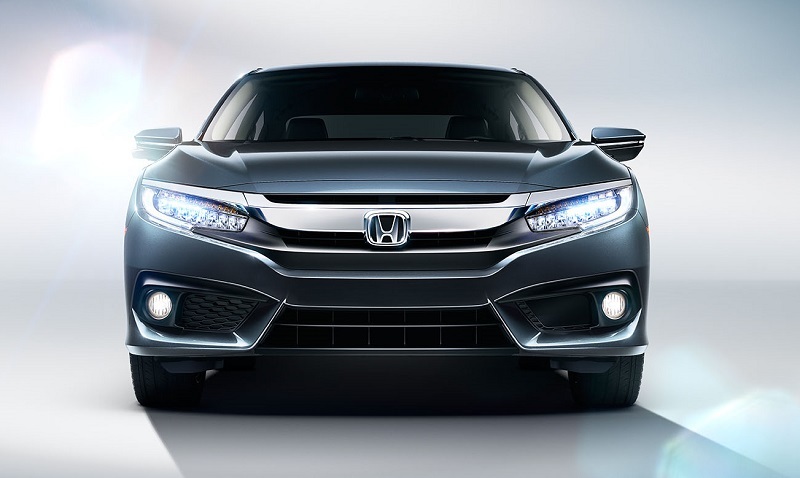 You'll love the LED lighting that is used on the headlights, taillights and fog lamps. You'll breeze through traffic and enjoy a quiet cabin thanks to the acoustics of the exterior molding. The entire vehicle is designed around giving you the best driving experience and focuses on helping you to get an incredible ride. Come down and see us and you won't be sorry that you chose our dealership for your next vehicle purchase. We will help you find the options that make the most sense for you. Whether it's the center-outlet exhaust system, the piano-black grille or the sport mode, you've got a host of features that will have you upping your driving game. The 2019 Honda Civic Sedan near Des Moines is designed to make an impression and help you get around the city. Contact Brad Deery Honda to find out how you can own the 2019 Honda Civic Sedan. The interior of the vehicle is designed to wrap you in comfort and keep all of your media and communications at your fingertips. You'll be able to use voice commands to change the song, answer calls and respond to messages without taking your eyes off the road. The sound system is truly superior with an incredible set of speakers that are designed to give you shimmering treble and booming bass frequencies. Your music will be performed in exceptional clarity and your conversations will be hassle-free thanks to the smart, integrated technologies. On the Touring model, you can get heated outboard rear seats, the EX models and above feature a power driver's seat and the Sport models and higher offer a 60/40 split rear seatback. 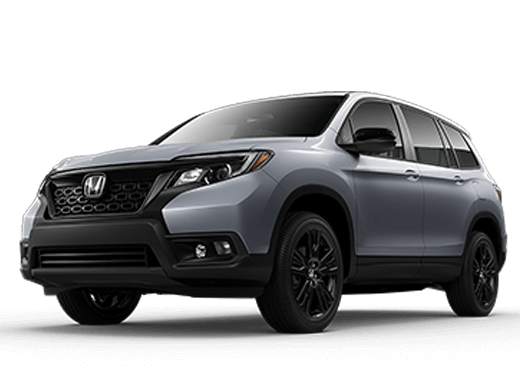 Our Honda dealership is proudly serving Des Moines Iowa customers, and we want you to stop by and see what we have to offer if you live near Des Moines, Iowa. When it comes to mechanical features, you'll have a vehicle that is able to take you anywhere you need to go. This vehicle is designed with an exceptional level of detail, and you'll love the paddle shifters that are available on the Sport, CVT and Touring models. Additionally, you'll get a smart transmission system that is designed to shift smoothly as you accelerate. When you come down and explore this vehicle, we can show you the smart structure that is designed to keep you protected and safe on the road. 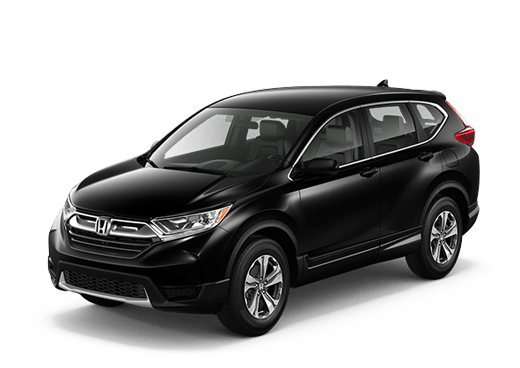 Our Honda dealership is proudly serving Des Moines Iowa customers, and we want you to stop by and see what we have to offer if you live near Des Moines, Iowa. When it comes to the powertrain, you're getting a vehicle that is powerful at all trim levels. If you want something a bit sportier than your average engine, ask us about getting the EX and above models. These models come with a 1.5-liter turbocharged engine, which is ideal for giving you that essential boost of power when you need it most without running down your gas tank. This vehicle is designed to be efficient, powerful, nimble and incredibly fun to drive. Give us a call and ask us about getting a test drive to see for yourself. 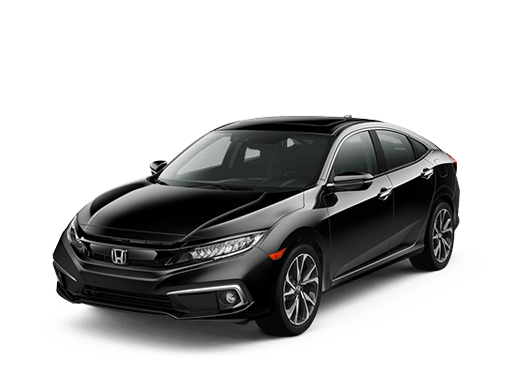 The 2019 Honda Civic Sedan near Des Moines offers outstanding performance. 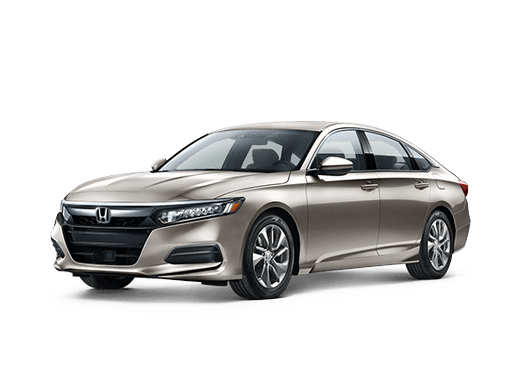 Contact Brad Deery Honda to find out how you can own the 2019 Honda Civic Sedan. When it comes to safety, you'll get the full protection of our HondaSensing system. This system is designed to provide you with an incredible level of protection, and you'll have a full suite of autonomous features to keep you protected on the road. From multi-stage airbags to lane sensing technologies, you'll have the option of getting all of the technology you need to keep you and your passengers safe on the road. 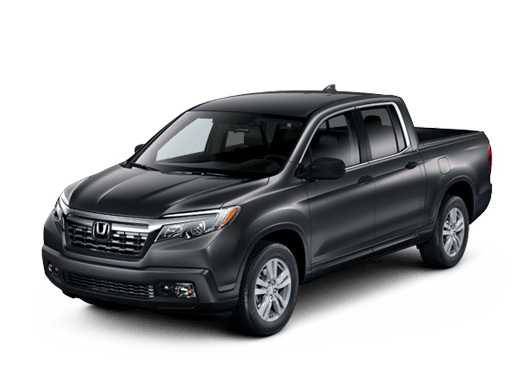 Our Honda dealership is proudly serving Des Moines Iowa customers, and we want you to stop by and see what we have to offer if you live near Des Moines, Iowa. Give our dealership a call to find out how you can take this vehicle home today. We will work with your budget to help you find the vehicle with the options that make sense for your situation. Let us show you what it means to own one of our incredible vehicles, and we will work hard to earn your loyalty and trust. *Article for general informational purposes only. For complete details, please contact the dealership.